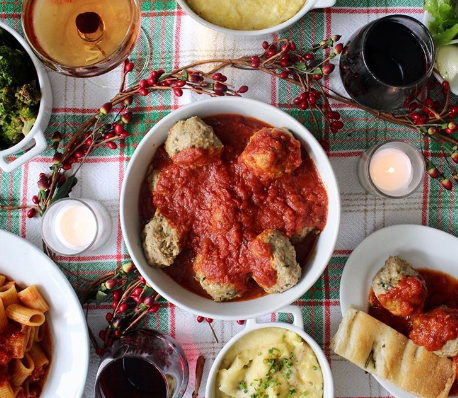 It’s True… You Can Order The Meatball Shop Catering Online! Have you ever met anyone who really doesn’t like Italian food? We bet you haven’t! Italian cuisine seems to have a universal appeal, from the common dishes like pasta and pizza to the more regional meals like fritto misto and zuppa. While Italian food is incredibly diverse, at the heart of Italian cooking is an emphasis on fresh, local ingredients, and letting them speak for themselves without too much fuss. Italian is the perfect hearty meal to share among family, friends and coworkers. We can guarantee everyone walking away full and happy. 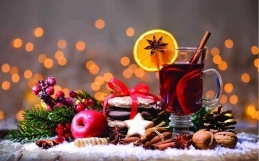 Italian food catering is available online with MobyDish catering services. On MobyDish, you can access all the restaurants that cater Italian food and easily place your own order in just a few clicks! Have a corporate catering event coming up? Or simply need some lunch catering ideas? 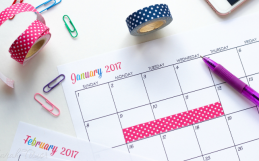 Find all your catering answers at MobyDish. Italian is a popular cuisine choice on Moby, largely due to THE MEATBALL SHOP, which is available for catering online! 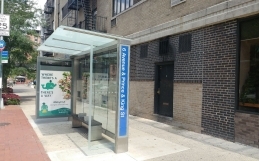 The famous NYC-based restaurant first opened its doors back in 2009 in the Lower East Side by chefs Michael Chernow and Daniel Holzman. The mix-and-match menu of meatballs, sauces and sides was immediately a favorite that lead to five more restaurant openings around the city over the years. 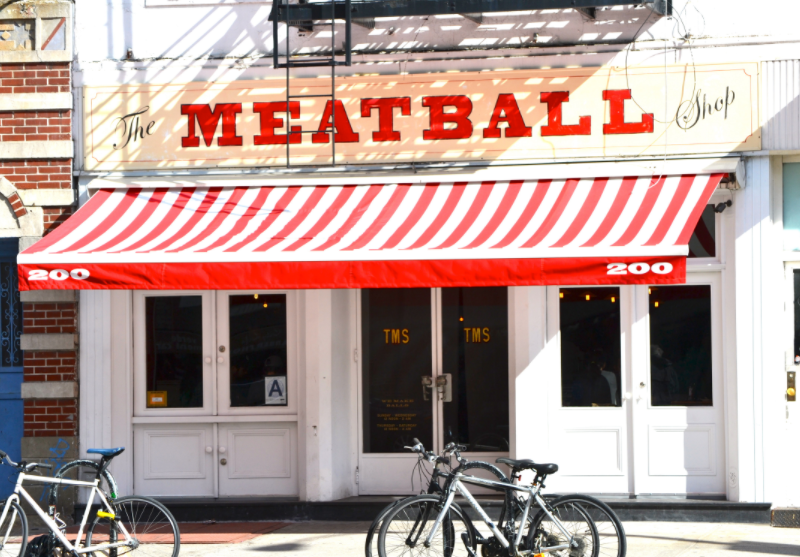 Today, The Meatball Shop is a highly recognized New York brand. Since opening, The Meatball Shop has gone through nearly 75,000 gallons of sauce hence expanding their name to include a brand of sauce that can be purchased in jars and found at Whole Foods. But it doesn’t stop there… they’ve produced a “Meatball Shop” cookbook (sold 50,000 copies) as well as branded merchandise like t-shirts and hats. Chernow and Holzman basically founded a new dining category when they made meatballs the star of the plate and truly pioneered a new wave of Italian dining. Read more about the story of meatballs to millionaires here. 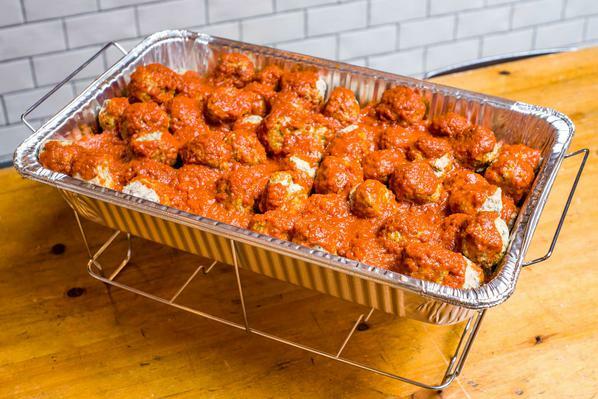 Whether it’s office happy hour catering, or simply lunch catering, these trays of the famed and classic meatballs will impress everyone. Choose from a variety of balls (classic, spicy pork, chicken, veggie) as well as a sauce (tomato, meat, pesto etc.). Turn it up a notch and turn those meatballs into fun sliders! 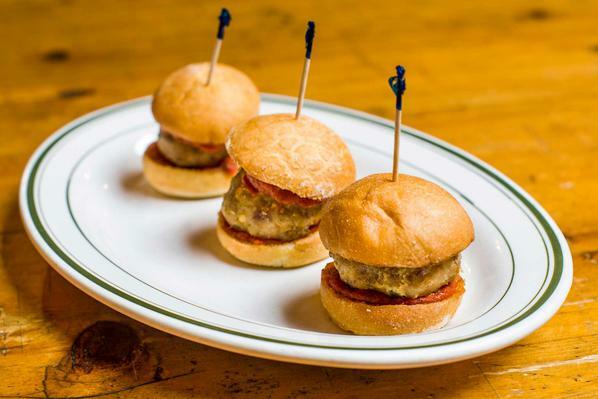 An easy grab-and-go option for coworkers getting back to their desk, build your own sliders with your choice of meatball and sauce! 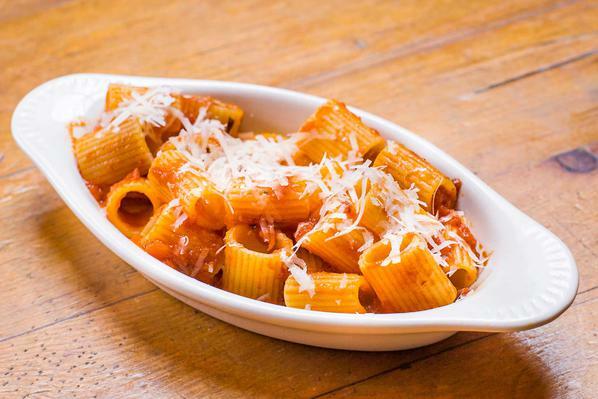 Although The Meatball Shop boasts an impressive list of sides to accompany your meatballs, the rigatoni proves to be the best-seller every time! Tossed with your choice of sauce and finished with parmesan cheese, it will feel almost like Nonna’s cooking! Get your office excited for the next office lunch with a name that everyone knows and loves. Would be hard not to be impressed by a lunch spread from The Meatball Shop! Order catering online today with MobyDish.